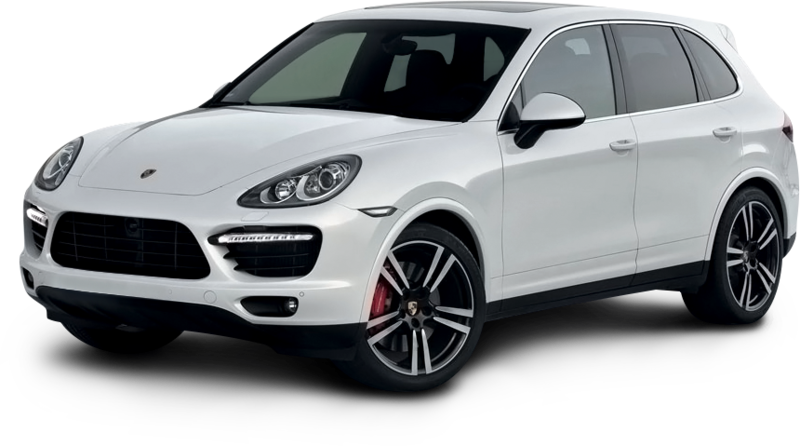 Click Here to see what sets us apart from EVERY other AAA Approved Porsche shop in the area! 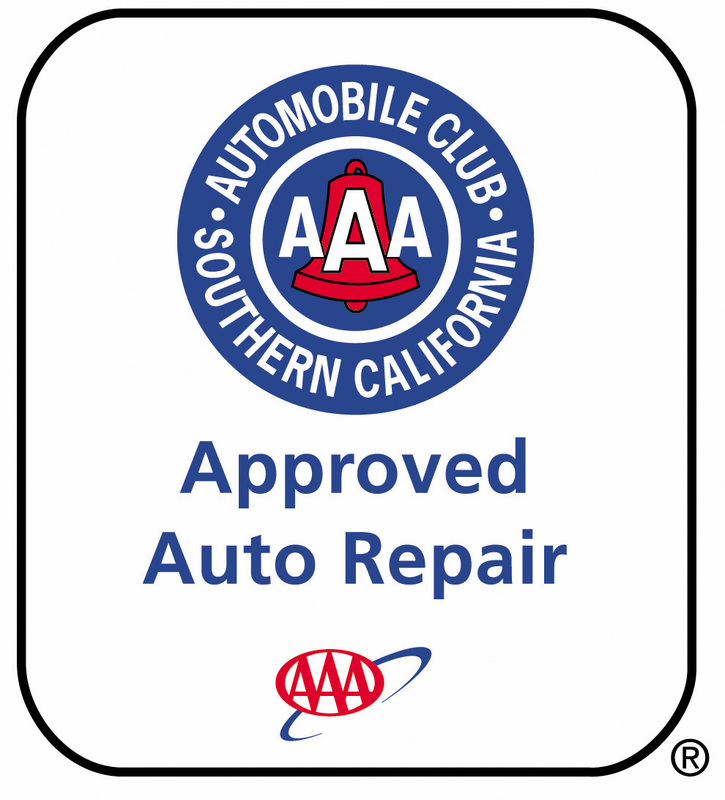 Best AAA Approved Porsche repair warranty in the Industry!!!! You may not have known, but your Porsche is a rolling computer network. Your Porsche may have 40 or more modules (computers) onboard, all communicating with each other. When the Check Engine Light, ABS light, Traction Control Light or other dash lights come on in your Porsche it takes a factor trained Technician, a factory diagnostic tool and state of the art testing equipment to properly pinpoint the cause of that light or indicator.